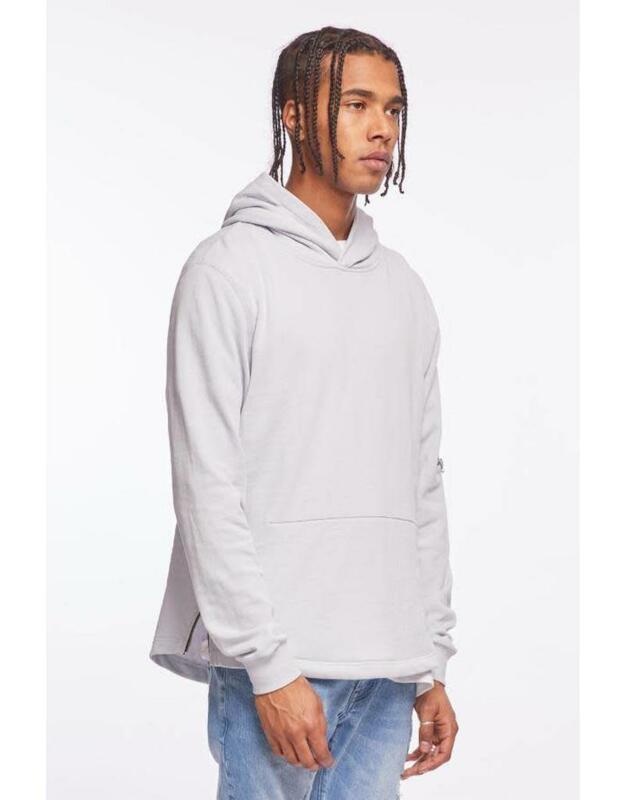 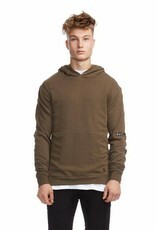 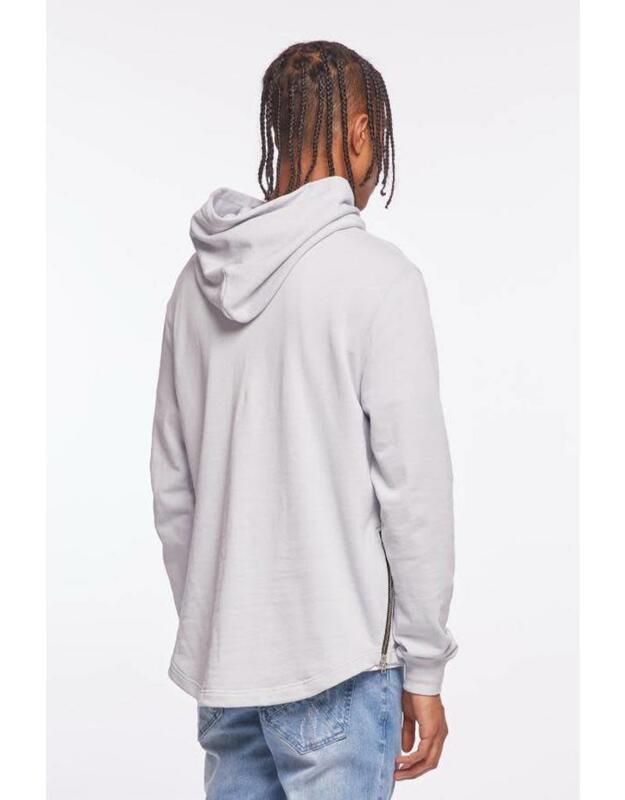 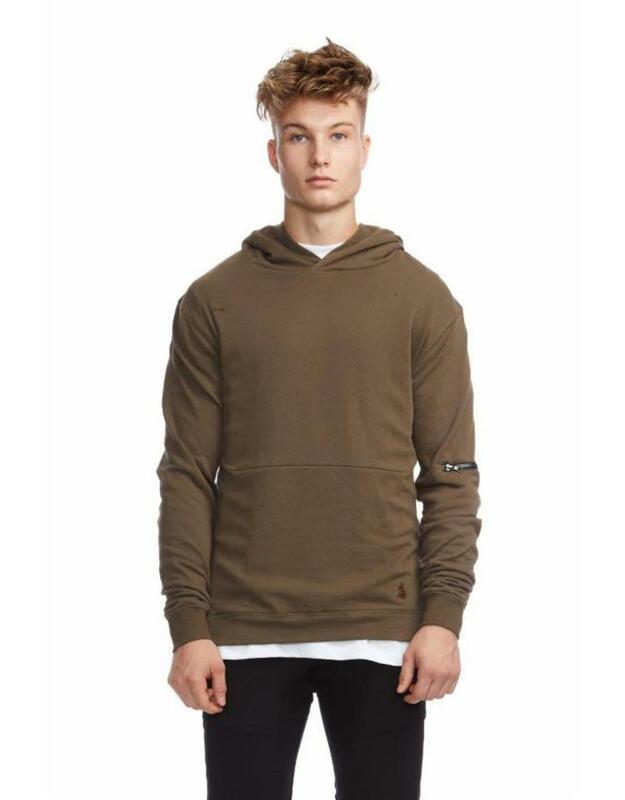 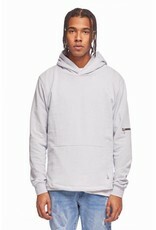 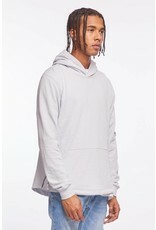 Pullover Hood with Side Zippers & Bicep Zip Pocket. 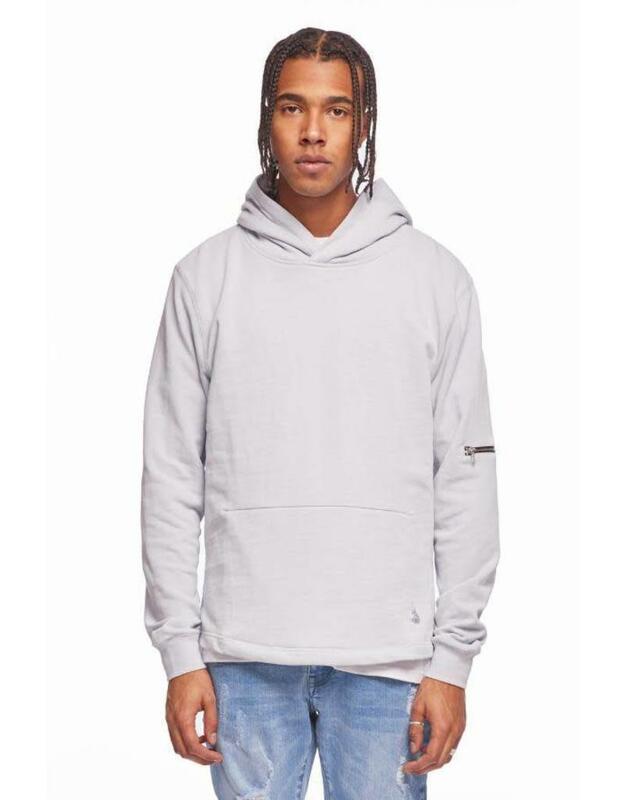 Hidden inside mesh kangaroo pocket. 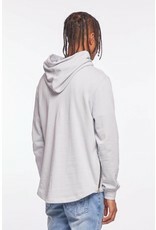 Custom Milled French Terry in 80% Cotton + 20% Polyester with Anti-Pill and Anti-Shrinkage treatment.